August » 2014 » BBG, Inc. Compromising on Contraceptives and Religion. Say what? Recently the Obama Administration compromised to allow waivers for religious organizations to restrict paying for contraceptives on their health plans. What does that mean for most religious groups that offer health benefits? Unless a group is self funded and writes their own plan, it will be difficult to change things. As we have discussed in earlier blogs posts, 98% of all employers purchase fully insured plans from insurance companies. Insurance companies file their plans and, for the most part, are abiding by the original requirements in ACA on what to cover. Therefore, if a group is fully insured, they cannot just change their plan. It is possible that the insurance carriers may roll out plans that give these types of groups a chance to change their plan. However, at this point that is not possible and we usually see insurance companies move slowly on these events. The administration rolled this out to allow for waivers. The carriers will probably wait and see if there are a lot of requests and then decide if they will react. 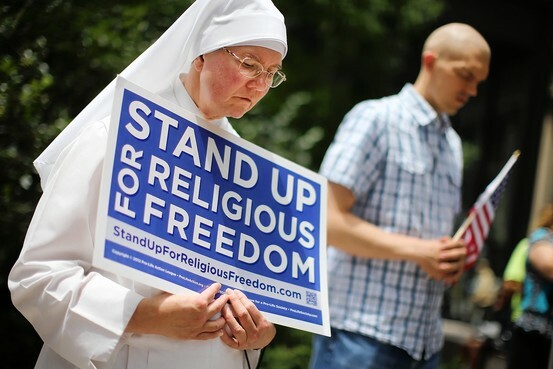 To read more on this topic, please read Administration Offers Contraception Compromise for Religious Employers, an article that appeared on WSJ Online. Domino Effect: Challenge to Subsidies Make Mandates and Penalties Endangered Species? If the healthcare picture wasn’t already muddy enough, now we have more bumps in the road ahead. Most of the press coverage and discussion over this past week has been focused on the subsidy ruling and where that’s headed. And, rightly so. 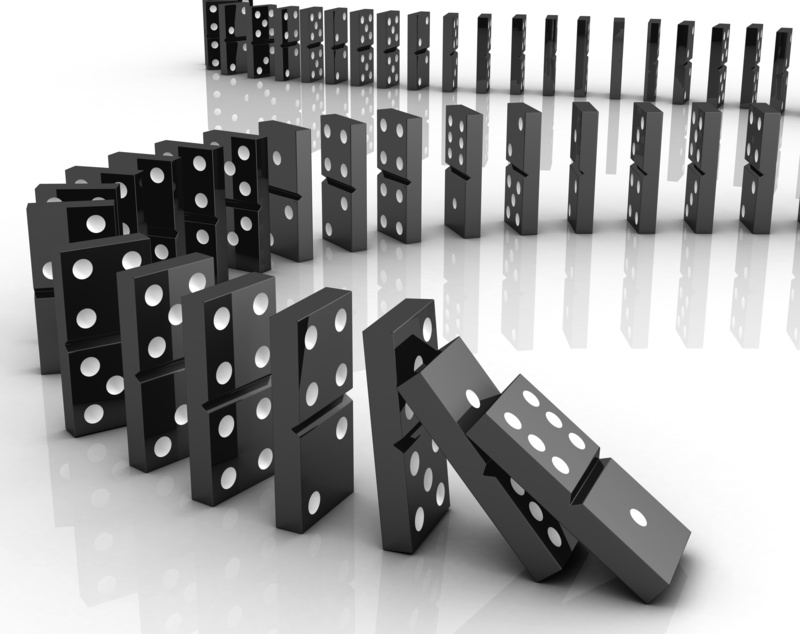 However, the domino effect may be equally impactful, maybe even more so. Expect the subsidy discussion to broaden and include the legitimacy and relevance of the Affordable Care Act (ACA) imposed coverage mandates and penalties – both for individuals and for employers. If the subsidies are struck down, even temporarily, it stands to reason that mandates and penalties – both individual and employer – will also be called into question and perhaps disappear. If in the majority of states subsidies are not available for eligible individuals, then the vast majority of individuals in those states would have no mandate to purchase coverage. It follows then that employer penalties in those states would effectively disappear. By many accounts, the challenge to the subsidies is headed to the Supreme Court. Whether or not that really happens is up in the air and still anyone’s guess. If it does, then short of some sort of political resolution (possible but highly unlikely) we will have to wait at least a year or more for resolution. And, all bets would be off on the outcome. Until then the subsidies remain available and mandates and penalties remain in play. A sure signal of plenty more bumps in the in the healthcare road until things settle down with the ACA. Expect plenty of foggy conditions and winding roads under construction before any “new normal” sets in. Make sure you pick the right driver when it comes to driving your health coverage bus. 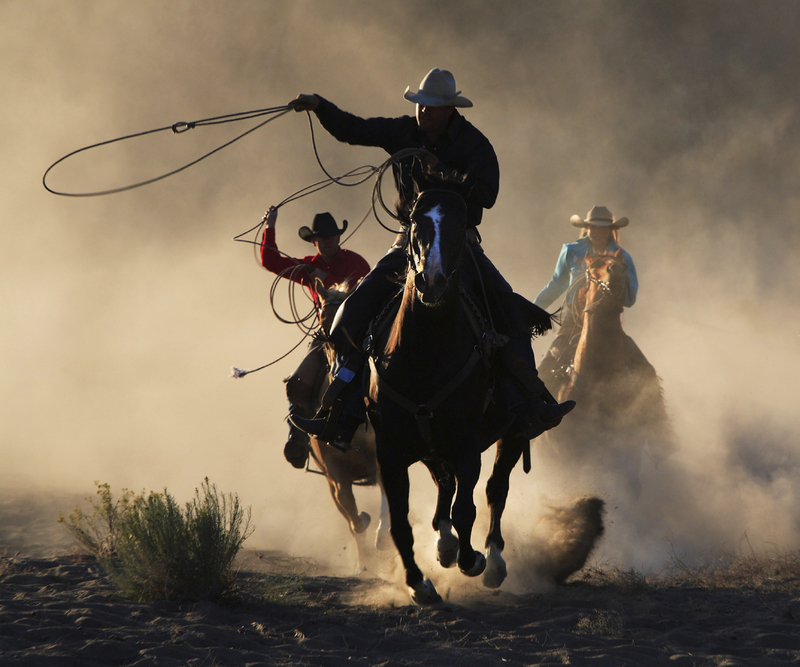 Are nimble enough to help you make the right adjustments as conditions change. You’ll need them to help you avoid any obstacles in the road, keep your employees protected and make sure the bus keeps traveling in the right direction.